Curious as to how the Clown Prince of Crime came to be? 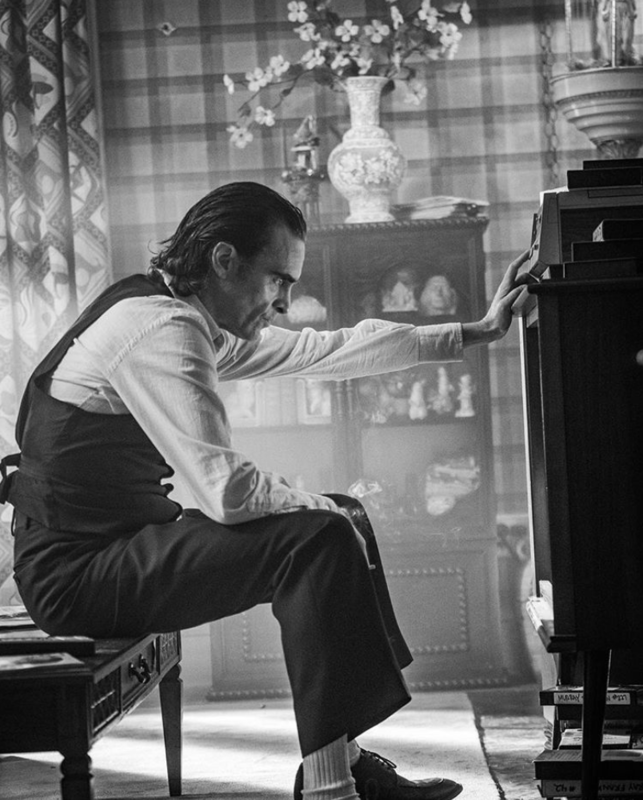 May we direct your attention to Joker, Warner Bros. and Todd Phillips’ 90s-set drama headed up by none other than Joaquin Phoenix. It’s a DC spinoff that’s hoping to stand alone – not unlike the 2021 Batman movie in development from Matt Reeves – and now, we have official confirmation that Joker will be angled as an origin story, as Phillips and Phoenix plan to bring us that little bit closer to Gotham’s most notorious criminal mastermind – otherwise known as Arthur Fleck. Yes, Joker has a name, and may well land an R-rating when all is said and done. But while appearing on NME’s WTF Podcast, actor Marc Maron, who joined the ensemble drama in a mystery role, outlined the ways in which Joker recounts the origins of Batman’s greatest foe. I think it’s a very interesting approach to this world. I’ve been somewhat judgemental when it comes to comic book movies and I’ve got a little pushback in the press for being a hypocrite. Whatever I think, if you get a call and someone says, ‘Hey do you wanna do a scene with Robert De Niro and Joaquin Phoenix?’ your principals fall to the wayside. Not only that, but Maron went on to compare Joker to an “intimate and gritty” character study of the DC villain, which is certainly an interesting angle to take, particularly when you consider that the most recent cinematic interpretation of Joker (see: Suicide Squad) favored glitz and menace over genuine character development. If it’s relative to what I think of Marvel movies then it’s like, ‘Yeah, of course I’m gonna do that’. Oddly, it’s not that kind of movie. The approach that Todd Phillips has taken is more of an origin story and a character study of a mentally ill person that becomes The Joker. It’s more of an intimate and gritty movie with a very specific scope. It’s going to be really interesting to see how it comes out. Joker is scheduled to arrive later this year – October 4th, to be specific – and we all know how well Venom fared in that mid-autumn corridor. Can Todd Phillips’ 90s-set origin story live up to the hype? Time will tell.